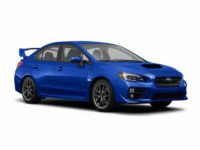 Are you shopping for a Subaru today? 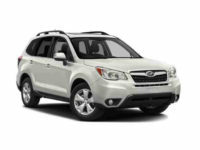 There might be many Subaru dealerships around New York City, but none meets your needs like NYC Car Lease. Our dealership is not limited to few car models. 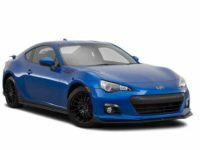 Unlike other dealerships with few trim packages, we have a wide range of options for you can select from. Here at NYC Car Lease, we will always take into account all your needs and specifications so that you get the exact car that you desire. Our sales representatives are all professionals, and we guarantee you that you will love our auto leasing services. We provide nothing less than the best that’s why all clients express great satisfaction and gratitude in what we offer. NYC Car Lease is the right place to do your auto lease shopping. Our site has all the car models from this luxurious brand. 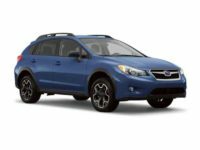 Therefore, you can look through our inventory of Subaru cars and select the model that you intend to lease. 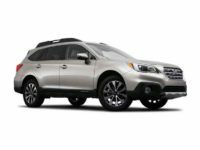 You’ll come across SUV models such as Subaru Outback SUV, Subaru XV Cross-trek Hybrid SUV, Subaru Cross-trek SUV, and Subaru XV Cross-trek SUV. 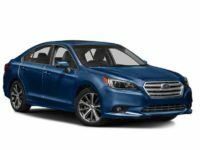 Sedan models from this brand are available too. 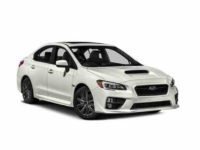 These include the Subaru Legacy Sedan, Subaru B4 Sedan, Subaru WRX Sedan, and Subaru Impreza Sedan. 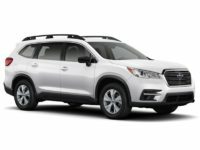 Still on the list of Subaru models include Subaru hatchbacks such as Subaru Impreza Hatch-batch, Subaru Outback Wagon, Subaru Forester Wagon, and the Subaru Legacy Hatchback. 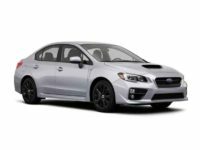 Our selection has also catered for Subaru sports car fans, and the models include Subaru Forester XT, Subaru Legacy Sports, Subaru WRX STI Sports, Subaru BRZ sports, and Subaru N12 Sports. You can’t afford to miss out on our special deal offers since we are the best in the market. If you have any other model from a different brand, don’t worry. We have it too. All vehicles are availed on our inventory and clients are assured that they’ll get a lease of any car at the most favorable price. One of our primary objectives at NYC Car Lease is to help all customers to get the best leasing experience. Our company is only interested in guiding you and making your dreams come true. So get in touch with us, and we will help you get the exact car that they desire to lease. Also, our sales representatives are all professional and instill a great client rapport in all they do. Our lease prices are very affordable, and you will enjoy many more special offers with our services. Thus, we guarantee that at NYC Car Lease, all your interests are at the center of our heart. If you require assistance with regards to auto leasing deals, please call us via 929-239-3040. Whether it’s questions that you have or some guidance you need on our site, we will happily help you all the way. Thus, don’t hesitate to give us a call. Our personnel is ready to hear you out and ensure that you get the best shopping experience ever.